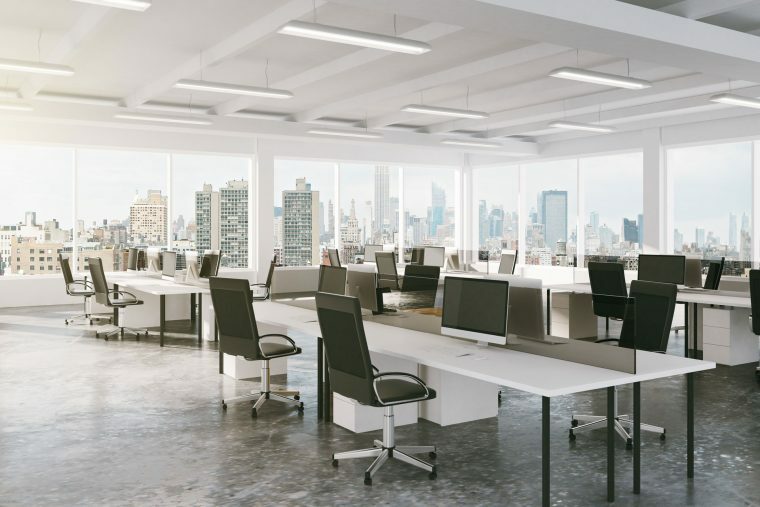 A study by Cornell University’s Department of Design and Environmental Analysis outlined the two factors that ultimately affect office productivity: sound and space. Researchers explained that unwanted sounds decrease task performance, help develop illnesses, incapacitate concentration and trigger stress responses. Likewise, they linked cramped and shared office spaces to worker complaints, lack of creativity and an inefficient workforce. Should you build a personal office for every employee then? No. It can be highly impractical, but this does not mean there is no way for you to solve any sound and space issue in the workplace. In fact, we here at The Caretakers have the perfect solution, one that creates unity in division. Getting commercial fitouts for your business or putting up partitions in your office boosts productivity and employee satisfaction. It reduces stress and the probability of its related illnesses. Compared to workers with individual offices, people working in open-floor offices took 62% more sick leaves. It also inhibits distractions, eliminating it on most days, even. Distraction is the enemy of productivity. The attention of a worker can divert multiple times throughout the day, and the hours you are paying your employee for should predominantly be work-related. From peculiar sounds and movements, distractions come in many forms, all negatively affecting your business. Silence in the office is crucial to productivity, especially for jobs involving reading comprehension and memorisation. Partitions provide the perfect balance of silent privacy and collaborative openness. We suggest bringing this office space versatility beyond the work floor. Establishing a lounge or silent area where people can bring their work, unwind or talk in private are beneficial company morale, and is a proven environment for ‘single tasking’, the superior work practice that has been lost in open-space offices. Partitions are the best way of creating an environment for people to work, both in solitude and through interaction. When worker satisfaction and productivity are a concern, it pays off to have an office layout that has efficiency at the forefront, followed by positive morale from a good day’s work.